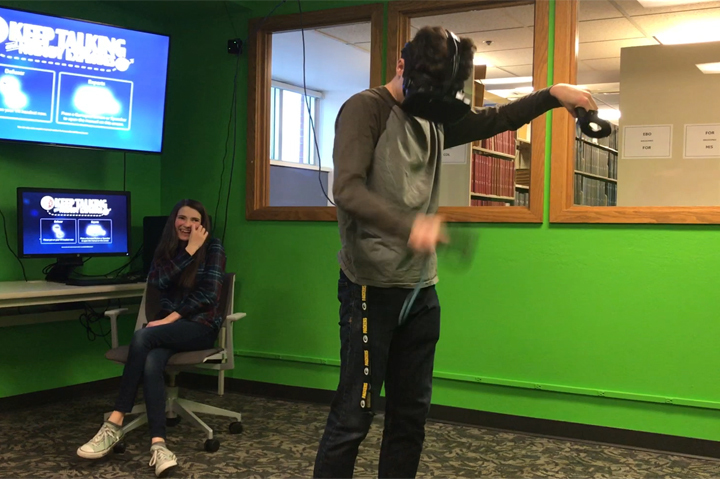 Thank You to Neil and Angela Neiwert who recently hosted a group of our Youth at an afternoon playing games in Virtual Reality. The kids had an amazing time getting to play with this new technology, and a lot of fun just getting to gather together and enjoy fellowship together. Each youth got an opportunity to experience the games and after a great meal at Café Zupas in Boise. Thank you, Neil and Angela, for giving time to our community.